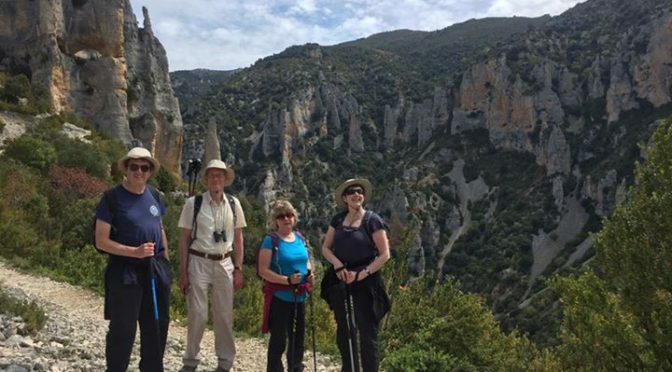 Final days hiking on our Riglos & Alquezar holiday. In the Mascun canyon and then up to the abandoned village of Otin. I hope everyone had a great week and we’ll see you back in the Pyrenees again soon.